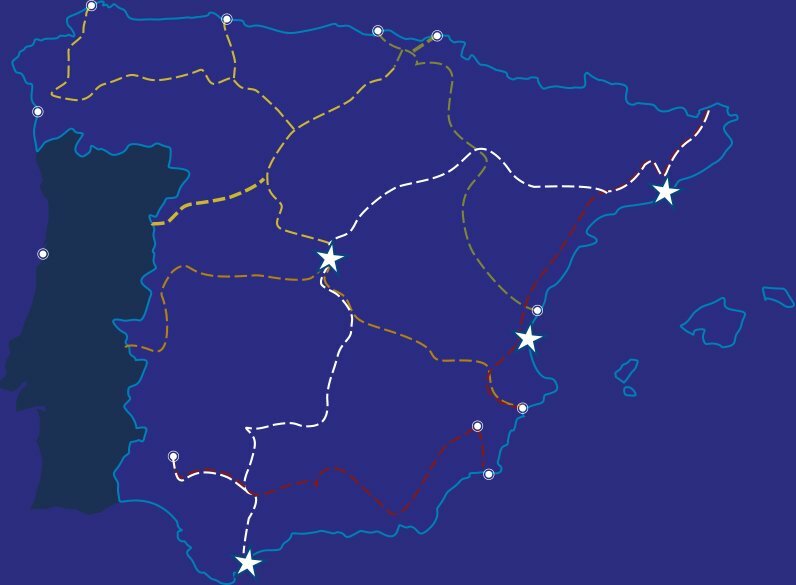 In Marítima Alisea we are dedicated to the exploitation of maritime transport services of goods between the Iberian Peninsula and the Canary archipelago. In 2008 we started our activity as Shipping Agents in the city of Valencia. 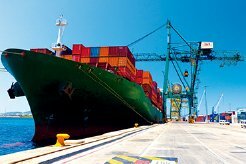 Currently we have operational offices in the ports of Barcelona, Valencia, Algeciras, Las Palmas de Gran Canaria, Santa Cruz de Tenerife, Alicante and Madrid, holding in all these ports the status of Ship Consignee with their Port Authorities and Customs. We have agencies in Alicante, Vigo, Bilbao, Lanzarote and Fuerteventura. From Alisea we try at all times to adapt to the needs and requirements of our customers with the firm intention of providing all necessary formalities for the expedition and return of their goods to and from the Canary Islands. 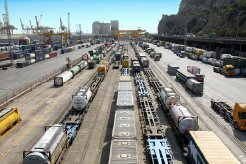 Our Company offers our clients a wide range of technical and logistical means, which we complement with a highly qualified human team with great experience in Spanish cabotage traffic. At Marítima Alisea we are certified as an Authorized Economic Operator. This figure guarantees that a logistic operator is considered to be trusted by public administrations due to its seriousness, solvency and compliance with strict security protocols. Having this certification, which is subject to continuous audits, is an advantage both for our customers and for all those involved throughout the logistics chain. In addition to involving a meticulous control of security by the company, the AEO certificate makes it possible to speed up many bureaucratic procedures by reducing the time required to manage the necessary documentation at each stage of the logistical route of the goods. 50% reduction of the guarantee of VAT. Priority to inspection of goods by the AEAT and Port Authorities. Reduction in filing documents summary declarations. Facilitations in the export and import to the U.S. (the retention for 40 days of the goods by the U.S. Customs is avoided). Increased percentage of green channels. 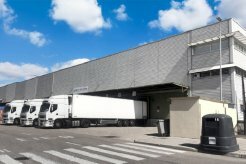 Reduction of the inspections in customs warehouses. 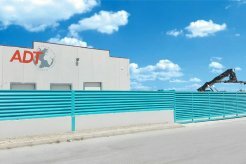 Easiness in the PermitS for the location of a customs warehouse (DAP, DDA and ADT). 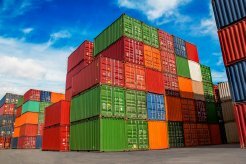 Location changes in customs warehouses which involves lower financial guarantees for transits. Expediting of procedures with the Port Authorities. Lower risk levels in the entry summary declarations in ports. Assignment an AEAT inspector for personalized attention. Easiness for achieving multiple benefits in terms of customs clearance (new deposits, assets and liabilities improvements, etc..). Risk level 0 in the implementation of the ICS-EXS regulations. Ability to submit summary declarations. Notice of controls 24h before the arrival of the goods. Domiciliation and clearance in the factory. Marítima Alisea is part of the Alonso Group. 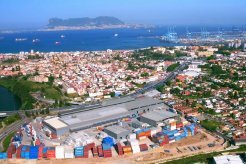 A multisectorial holding company with 100% Spanish capital, leader in the field of logistics. With more than 1700 employees and 180 offices all over the world, Alonso Group has its own companies and logistics platforms that allow it to cover each of the links in the logistics chain.